As a new car owner, you want to keep your vehicle in shape with regular maintenance. However, even vehicles that receive frequent care are at risk of breakdowns and problems. 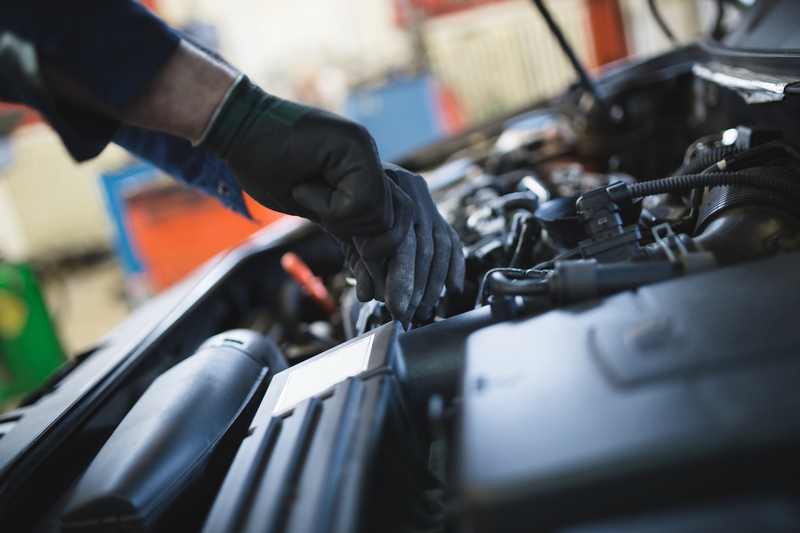 If you hear any of the following sounds, it could be time for auto repair. When you turn on the air conditioning, the system should respond with a soft whoosh as it propels air out of the car vents. However, if the ventilation flap is loose or has been knocked out of position, it may make a repeated slapping sound. Get your AC system checked to make sure this issue is just a minor annoyance and not the result of something more serious. Vehicles low on power steering fluid may make squeaking sounds like a dog toy when you turn the steering wheel. Top off the liquid, then see if the sound stops. If not, head to an auto repair shop for an inspection. The fluid lines may be leaking, potentially placing you in danger if your steering system fails while on the road. If your car struggles to start and makes roaring sounds when you turn the ignition, this often signals the battery is dying and requires charging or replacement. Most batteries last about four years, so factor this into your decision on whether to purchase a new battery. When you press the brake pedal, you should feel the car slow and hear the engine adjusting. If you hear screeching, the brake pad has likely worn down. Go to a mechanic as soon as possible to have the pad replaced. If you’ve heard any of these sounds, schedule an appointment with Fantastik Auto Repair in Honolulu, HI. Trust their ASE®-certified mechanics to diagnose your car’s issues and correct them, with a one-year or 12,000-mile warranty to give you extra peace of mind. Call (808) 842-3777 to request a free estimate, or visit the website for more information on their services.